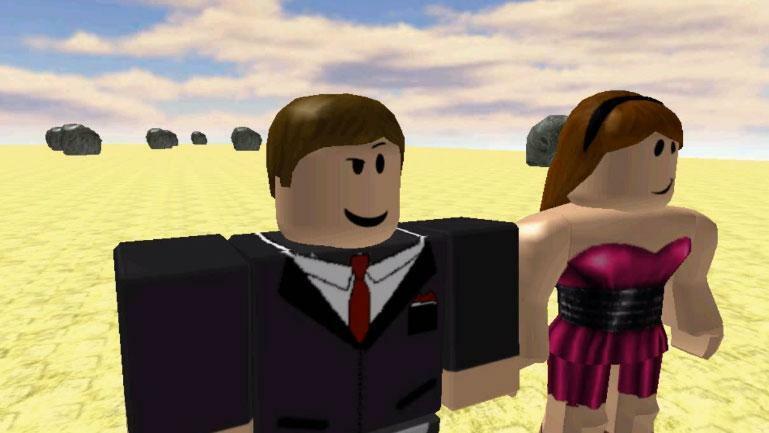 Roblox is a great game builder platform with many player-made games, allowing anyone to find a game to play or even create his own with funny graphics and easy to learn platform. Roblox isn’t really a game, like an actor moving from acting to directing, Roblox allows anyone to move from the side of the gamer to behind the screen and design his or her own game in a friendly and easy to learn environment. Roblox is an fantastic instrument for those who wished to build their own game but didn’t know how, its simplicity, combined with it’s endless possibilities, makes it a unique building game where your imagination and creativity is the limit. 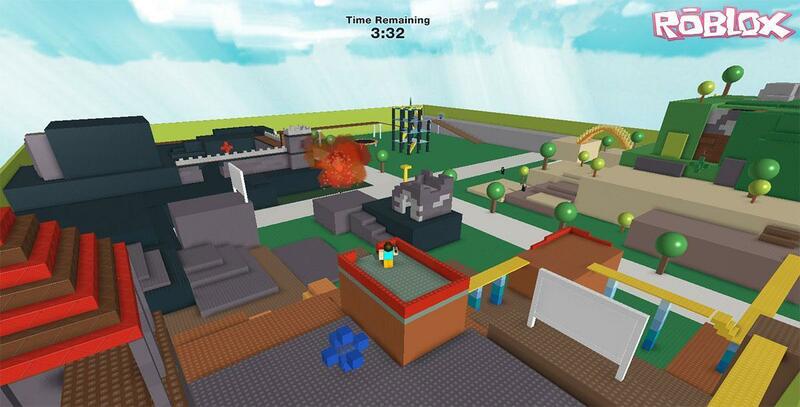 all you need is an dream, Roblox will provide you the tools to turn it into virtual reality.